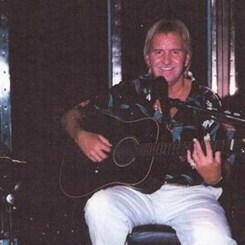 Mike started teaching guitar in 1968 and from then to now he has developed the mind of a great guitar teacher. He has a mthod that is sure to work with just about any student that signs up with him. Whilst teaching, he has also managed to be a professional performer as well, with songs playing on the radio, tv performances, many night clubs, and carnival cruise lines. He is great at reaching out to children and adults, making him an excellent all around teacher for everyone!